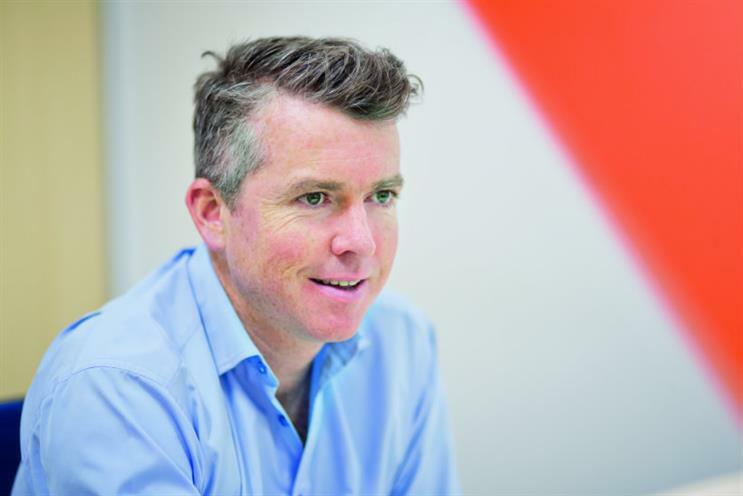 Just Eat has appointed Peter Duffy as its top global marketer after Barnaby Dawe confirmed he was leaving the food delivery platform earlier this week. Duffy was chief commercial officer at easyJet from 2011 to January this year. His tenure coincided with that of chief executive Carolyn McCall, and he left the airline after she joined ITV and was replaced by Johan Lundgren. Before joining easyJet, Duffy was marketing director at Audi, and prior to that he held a series of roles at Barclays. EasyJet did not immediately replace Duffy, but earlier this month promoted CRM and insight director Lis Blair to be chief marketing officer. Duffy will join Just Eat next month as a member of the company’s executive team. Dawe’s departure from Just Eat after three years followed the arrival of chief executive Peter Plumb, formerly of Moneysupermarket.com, last summer. In autumn, Just Eat moved into the FTSE 100 for the first time. Pumb said in a statement that he looked forward to working with Duffy "during this next important phase of growth for the business across all our markets". Just Eat called an advertising review in February this year, but put it on hold the following month, saying the change was to ensure its ad strategy aligned with the brand's long-term strategic plan. It appointed Karmarama in 2016.